← The Plan EJ 2014! 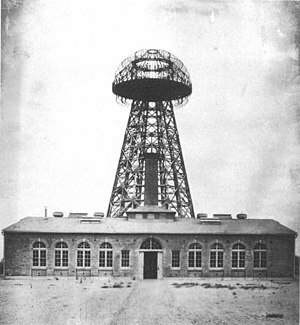 In 1901, Nikola Tesla began the creation of the Wardenclyffe, a “power tower”, foreseen to one day be able transfer energy wirelessly in all directions around it. But, soon after this project had begun it was scrapped, and the tower with it, due to low funding and lack of investors. One hundred and fourteen years later, scientists have finally taken Tesla’s work to the next step, and have succeeded in transmitting energy wirelessly. 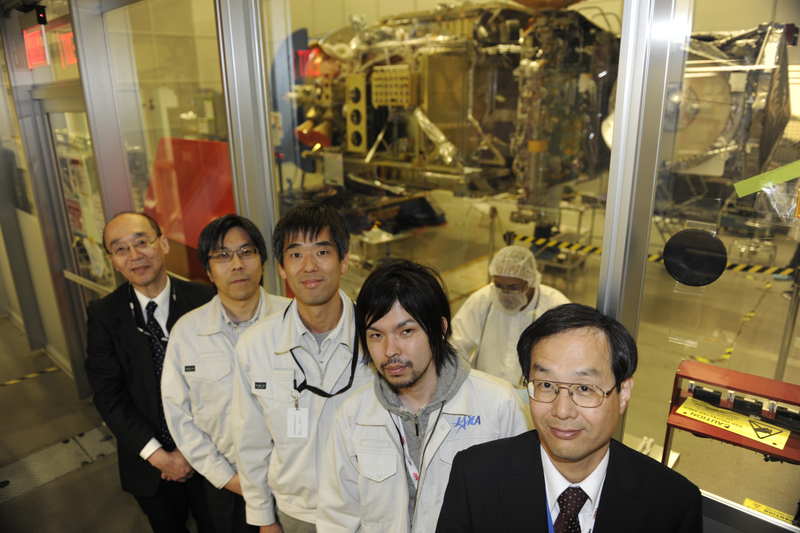 JAXA (the Japan Aerospace Exploration Agency, or the Japanese equivalent of NASA) has harnessed the power of microwaves, directed this power at pinpoint accuracy at a small target, and delivered 1.9 kilowatts of power 55 meters away for the very first time, no wires attached. Scientists aim to use this technology for the generation of solar power in outer space. But 55 meters is miniscule compared to the 22,300 miles away that scientists aim to place these solar stations. Yet, this could be a major breakthrough in renewable energy: humans may one day be able to harness a virtually undisturbable, inexhaustible source of energy. In space, there is never a time of day or type of weather that is unfit for the capture of solar rays. And we still have billion years, give or take a few, until our sun begins to die. Technology like this has existed previous, but in different forms. First of all, typically, energy, or in it’s usable form, electricity, is transmitted via power or distribution lines or wires. In addition to wired transfer, there are also two different types of wireless energy transmission: near-field or non radiative, and far-field or radiative. Near-field is somewhat newly conventionalized, but nonetheless relatively commonly used for charging devices, such as phones, electric toothbrushes, and cardiac pacemakers. 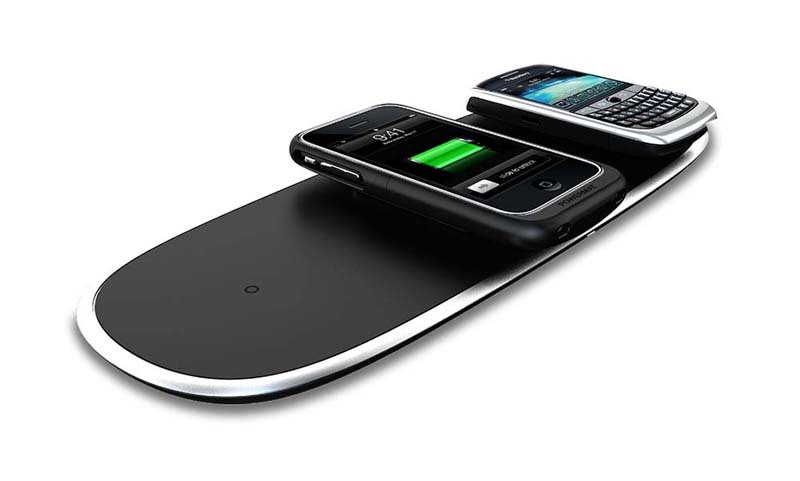 You may have see this method in your local technology store as a mat that you can place your phone on to wirelessly charge. The type of wireless energy conveyance that JAXA has just now harnessed is far-field, or radiative transmission. Also known as “power beaming”, radiative transmission occurs via beams of electromagnetic radiation, such as microwaves or laser beams. 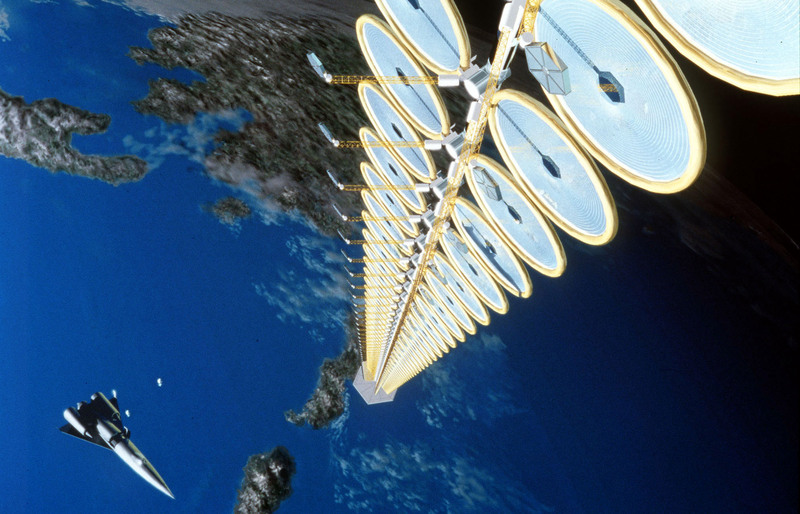 The solar space stations would use the microwave technique to beam precisely pinpointed streams of energy down to earth. Though inexhaustible radiative wireless energy seems to be faultless, as with any new innovation there are challenges as well as possible flaws. How will JAXA move this gigantic solar system into space? How will they choose to construct it? Maintain it? I assume that this process of but moving from the earth into space, and position will take years. And, what will it look like from earth? Will we be able to see it? Will it be efficient, more so than existing solar panels? Though they will certainly generate a massive increase in amount, I hypothesize that there will be energy lost along the way, as 22,300 miles is an extremely long distance. And if the beam is concentrated and powered high enough not to be inefficient, what will become of the people, animals or objects that get in it’s way? After reading comments on what informed readers believe will occur, I have come to the conclusion that, because this beam will be incredibly hot, it could cook or vaporize anything in it’s way. Though a JAXA spokesman has said that this beam will not fry a bird or airplane in it’s path due to low-energy density, it is hard to make solid conclusions when this method has only been tested in the range of 55 meters and not yet an exponentially larger scale. The station itself is bound to cost millions, if not billions of dollars, which will either drive taxes or the cost of energy itself up. In addition, JAXA has been working on this Space Solar Power Systems idea for years, and has only made it to the first, vital step: transmission itself, and for only a short distance. A representative from the Agency has stated that it could take decades before the practical application of the technology becomes a reality. News providers and science enthusiasts have speculated no earlier than the year 2030 or 40. Though wirelessly transmitted energy will not be an innovation of the near future, I believe that when the Space Solar Power System is implemented, and the method is working, that it will change the way we think of energy altogether. In fifteen years, nonrenewable resources will begin to dwindle. There will be unrest, and slowly our beautiful earth will begin to be saturated with turbines and panels, streaking across the landscape. An alternate option will be desired, if not necessary. And what better option than putting these energy collectors outside of our world entirely, and making them infinite? It is unavoidable to state that wireless solar space energy could very well be our future. And if so, it will certainly be a bright one.